One of the things that make our town so special is the people who live, work, and volunteer here. We have many different great clubs that you can get involved with. As the primary advocate of the greater Madisonville area, we're also one of the most influential organizations, working to improve Madisonville’s economic vitality and quality of life. Our members come from all types of businesses and in all sizes, and from all over the greater Madisonville area. 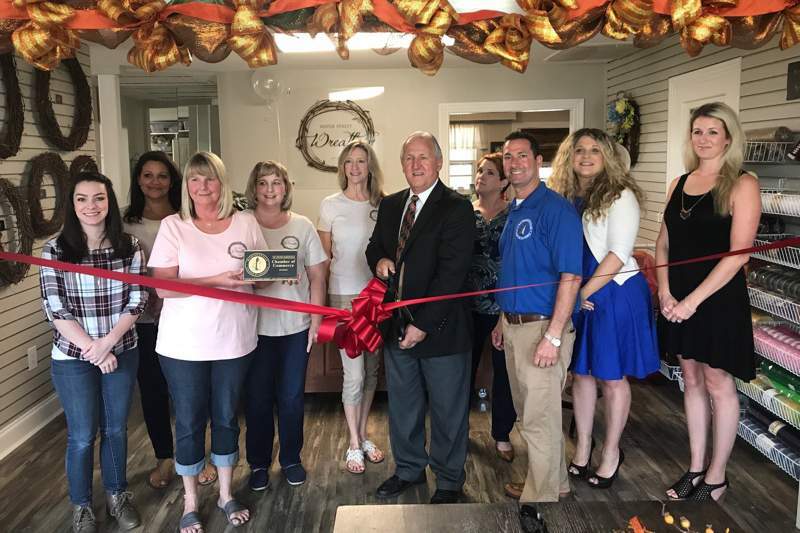 Since 2001, the Greater Madisonville Area Chamber of Commerce has been Madisonville’s most powerful and enthusiastic advocate, playing a part in nearly every major development affecting the area. Since that time the Chamber has served as an advocate for business, a community partner, a resource for business, and is dedicated to serving both the needs of our members and the economic development needs of the broader community. The Madisonville Garden Club is a non-profit organization founded to promote the beauty and culture of Madisonville through plants, flowers and gardening. The Madisonville Garden Club meets on the third Wednesday of each month at members' homes. Meetings include speakers on various gardening topics. 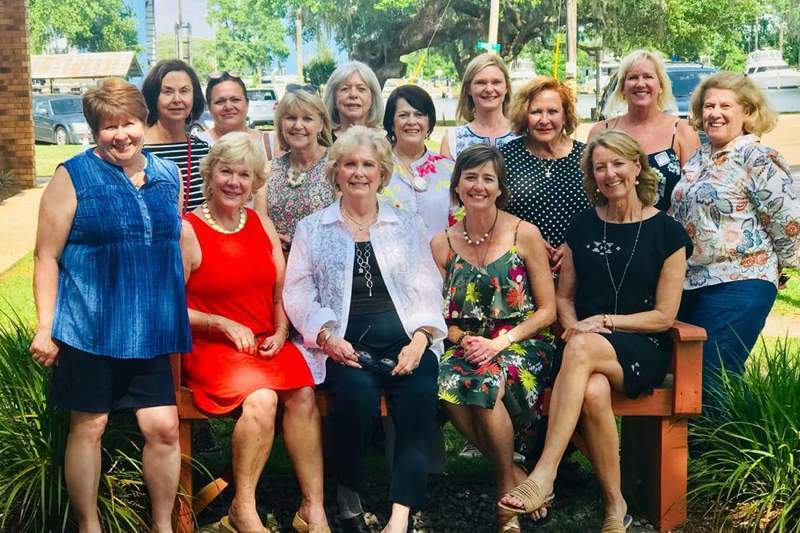 Organized in 1973, the Krewe of Tchefuncte grew out of a love for the Tchefuncte River and the traditions and history of the Town of Madisonville. 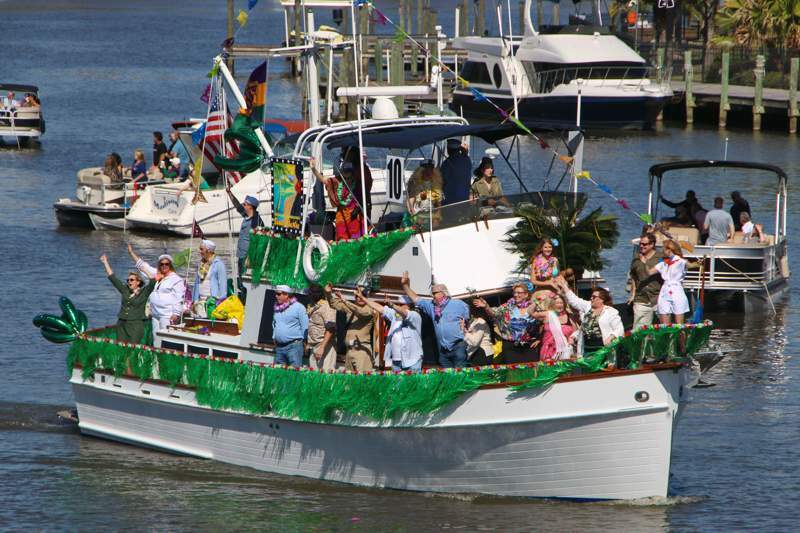 The Krewe celebrates maritime life on the historic river, located on LA-Hwy 22 between Mandeville and Ponchatoula. Our focus issues are Litter Prevention and Education, Waste Reduction, Beautifying our community. Beautification, Litter Prevention and Waste Reduction. committees will work together to create and maintain a clean environment for our town. You can contact us by emailing [email protected]. 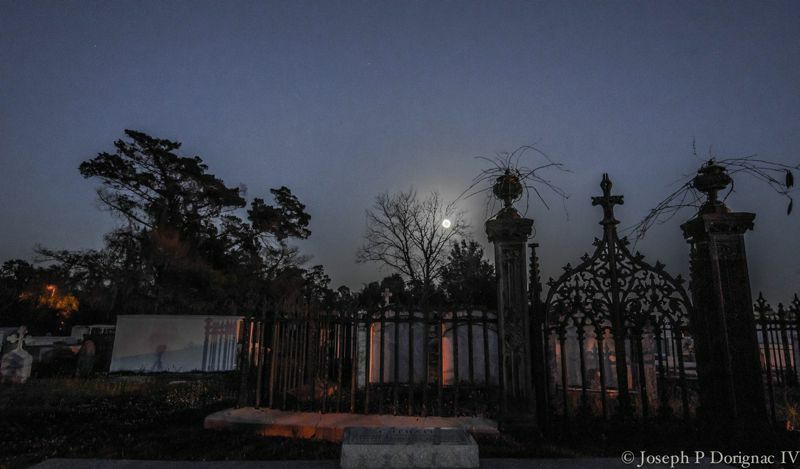 Friends of the Madisonville Cemetery is a non-profit group (501c3) that strives to protect and preserve the town of Madisonville Louisiana's historic cemetery. In this cemetery lies not only early settlers of the late 1700's but people who are significantly important to the history of our country. Over the years approximately 150 graves are missing due to floods and neglect. Check out our Facebook page.